The upcoming racing game for PS4 promises to be extremely good-looking. Today the developers have posted two short videos of the Driveclub game, which show how the weather will influence on your gaming experience. Also, the special hardware bundle of this racing simulator has been presented. So, Driveclub game will get a comprehensive weather system, which will completely change the way you race. You will be able to experience the rainy and snowy weather, drive under the cloudy sky or enjoy the sunny day. Everything may change in a single moment, so the races in Driveclub game are never going to be similar to each other. Moreover, you will be able to adjust the weather by yourself. The developers have promised to show us more before the launch of the Driveclub game, which takes place in October, and already today have published two videos that describe some weather effects. Both trailers were taken from the game's demo version presented during E3 last month, so they demonstrate the actual gameplay. 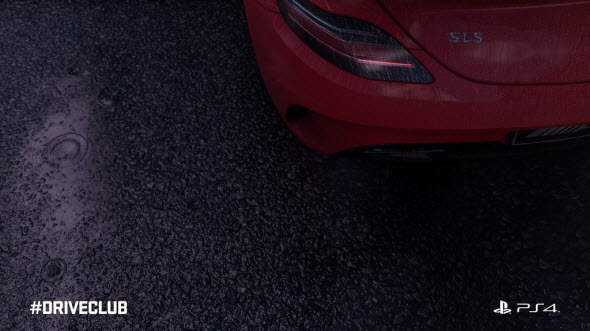 The videos show two types of rainy weather and can be viewed in the Driveclub's Facebook community. Follow this and this links to watch the trailers on your own eyes. 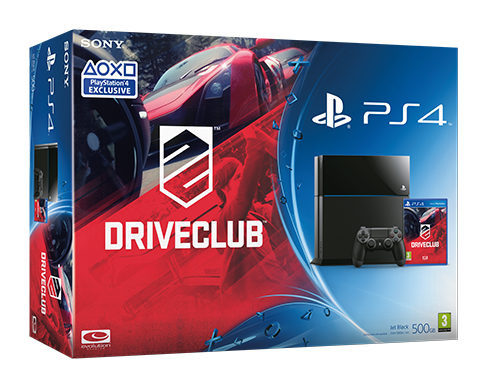 Also, the special European hardware bundle of the Driveclub game has been presented today. It includes the copy of the racing simulator, PlayStation 4 and DualShock 4. You can buy this nice pack for €439.99. Would you like to get it? Did you enjoy the videos? Write us in the comments below.